A well-timed day trade can net significant gains when trades are executed on a well-situated penny stock. But finding such stocks is not easy; which is why many day traders are constantly trying to find out how to find penny stocks before they rally. 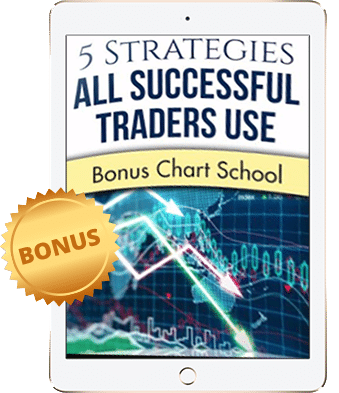 In actual fact, finding these stocks capable of producing outsized gains is not that difficult if you follow a simple, yet powerful strategy. 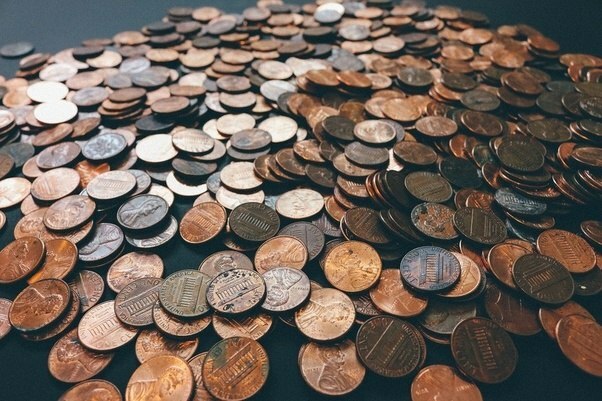 More on that a little further in this important article, but before we delve into that, it’s helpful to tear down one or two of the myths about rally of penny stocks. the mythical definition, this is a company that most day traders would be wise to stay away from. 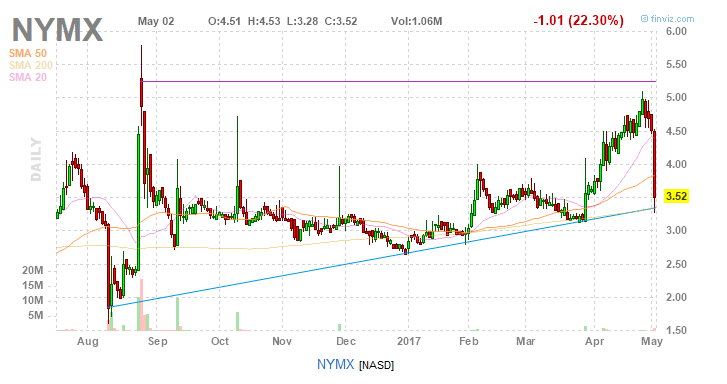 But a closer looks offers up a slew of reasons to keep a company like NYMX on the radar. For one thing the company has a market cap of $173M. 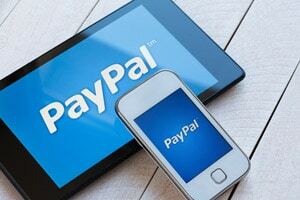 Analysts have also set a target price for the stock at $10.25, nearly three times the current valuation. Clearly a stock like this, with so much upside potential, should never be dismissed out of hand. Yet that is what many day traders do on the say-so of naysayers. 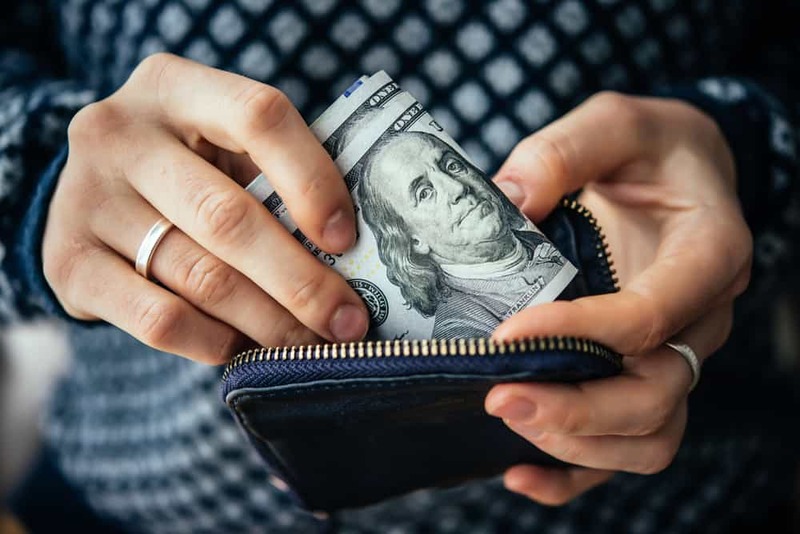 The bottom line is that not every stock that trades in penny stock territory should be avoided – they certainly are worth pursuing when trying to find out how to find penny stocks before they rally. Another salient myth regarding penny stocks is that they never go big. This is the mantra of idiots if you really dig into the evidence. 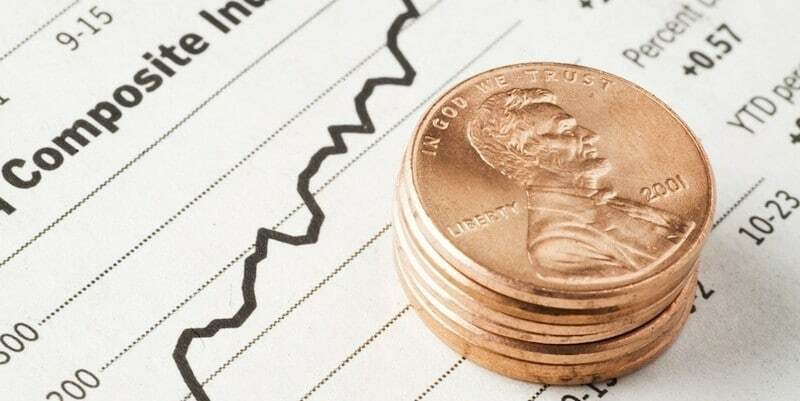 There are countless examples of penny stocks that have traded well below 10 cents and which after gaining some traction, managed to rise to solid highs. 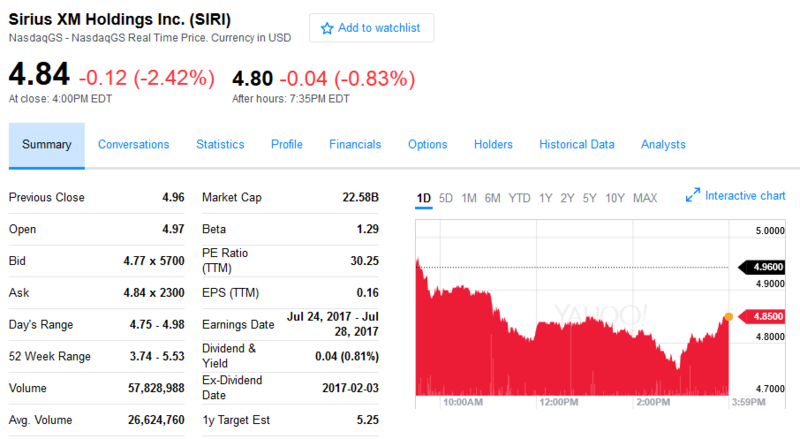 Stocks like Sirius XM Holdings Inc. (NASDAQ: SIRI) which traded sub-10-cent in the late 2000s has since risen from those lower valuations and now trades above $4. As a matter of fact, SIRI currently boasts a 52-week high of $5.53, a mark that any respectable day trader will tell you is the sign of a well-run company. 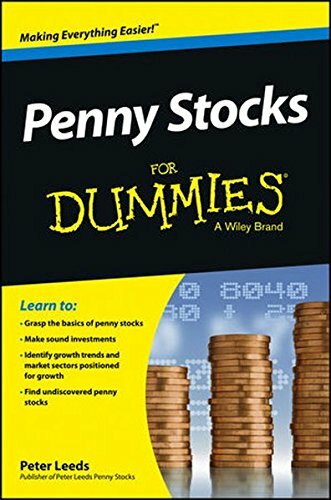 Now that we’ve clarified things regarding those two myths, we can take a look at the simple, yet powerful strategy for how to find penny stocks before they rally. It starts with acknowledging the fact that every day new companies are born, and some go public straight away, trading on the smaller exchanges. These companies are sometimes diamonds in the rock, little gems that are just waiting for the right infusion of capital to develop cutting edge products. The trouble is that many traders and investors don’t have the time, energy or technical savvy to comb through massive amounts of data. Thankfully there are traders out there that thrive on unearthing these hidden gems and sharing them with the world. Some of the industry behind those hunts is based on the desire to tell naysayers “I told you so,” but an overwhelming catalyst for finding these untapped upside-heavy stocks is the need to deliver solid picks to newsletter subscribers. And it is this need that really allows day traders to satisfy the hunger of how to find penny stocks before they rally. 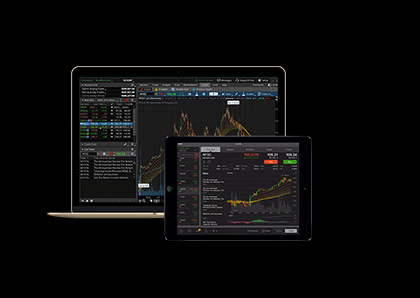 Get on the list of one these newsletters and often you can have front row access to some of the biggest untapped opportunities in the trading and investing world. It’s really that simple. The only trouble that a day trader might encounter, is finding a newsletter that actually delivers these sorts of untapped gems both consistently, and for free. The bottom line is that once you discover how to find a penny stocks before they rally using the power of a trusted source, day trading can be both fun and profitable. And fun and profitability are two buzzwords you can find here.